Google’s new Pixel 3 has some really fascinating camera features which do justice to the thoughtful naming but the tech giant will not limit these to just the new Pixel. At the #MadeByGoogle event on Tuesday, Google announced that these great features will make their way to the older devices including Pixel 2 couple as well as the OG Pixel. 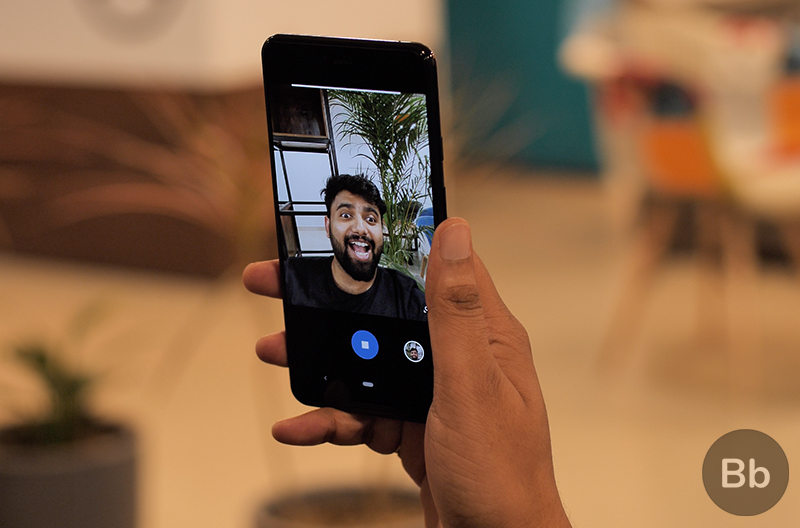 The brilliant camera features (see them in action here) that Google spoke about the event include Top Shot which captures a series of shots when it detects some movement in the frame so that you can choose the best picture of the lot. This allows the Pixel 3’s camera to omit things like blinking eyes or blurry objects. Then, there’s Photobooth which lets you click multiple pictures without having to touch the phone. All you must really do is smile and the smart algorithms will capture your image just at the right moment. Besides this, you get Super Res Zoom which uses Google’s fusion image stabilization technology to keep the pictures still and far from shaky even when you’ve zoomed in at 4X. Additionally, there are some AR characters which, as you can see in the Pixel 3 XL samples we posted recently, look very realistic. Then there’s Night Sight, which as per Google, will eliminate the need of a flash when there’s deficiency of light. the Pixel 3 XL we have with us can already be seen to have a solid performance even in low light and the addition of Night Sight should make things even better. While the features have been promised to arrive on the earlier Pixel devices later this month or early next month, you can already try out an unofficial ported version by downloading the APK from here. This only works on select phones for now but if you have either the OG Pixel or the Pixel 2, you’re covered. While we hope that all features work on the OG Pixel, some of them might be limited to Pixel 2 or not perform as intended due to the lack of the Visual Core chip on the Pixel first-gen.